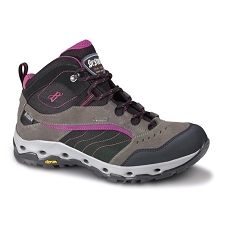 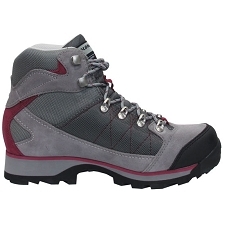 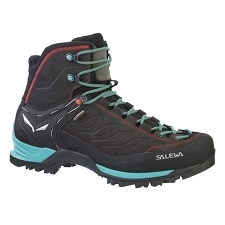 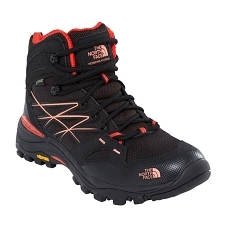 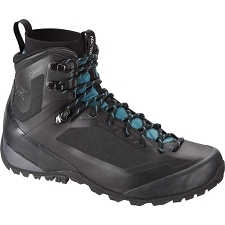 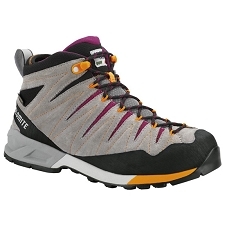 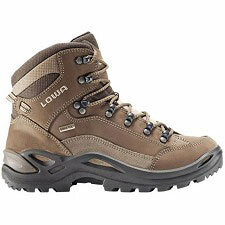 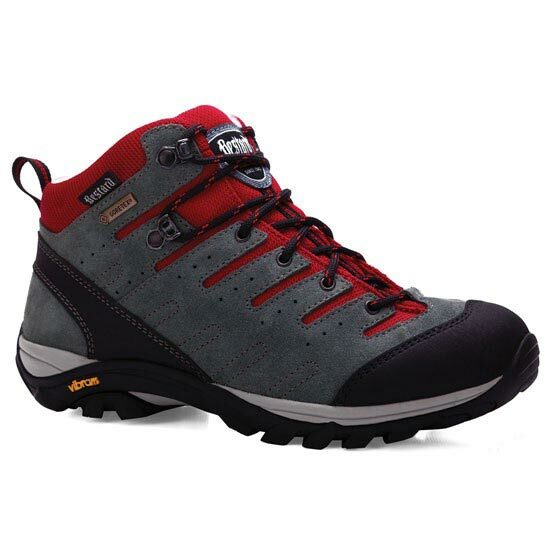 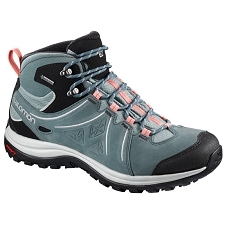 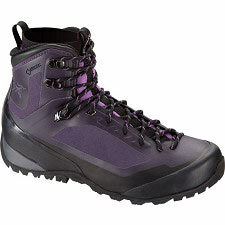 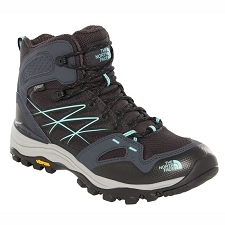 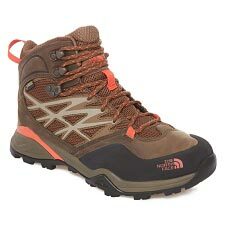 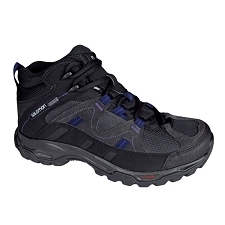 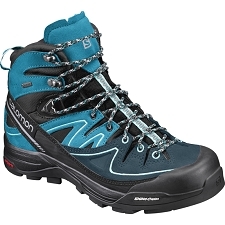 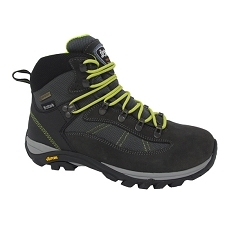 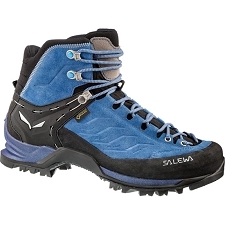 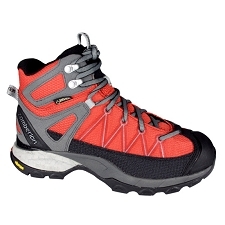 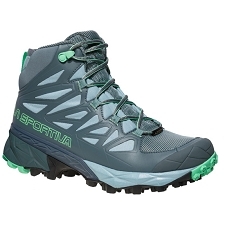 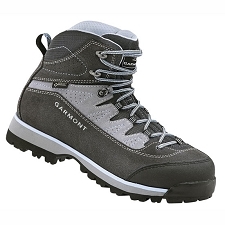 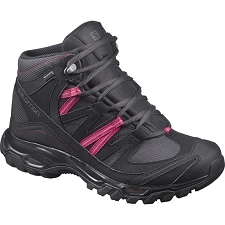 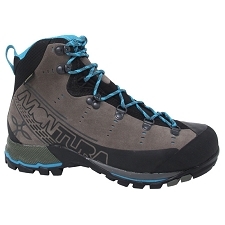 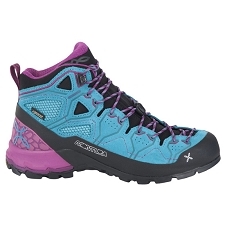 Women&apos;s waterproof & breathable boots for hiking & trekking. 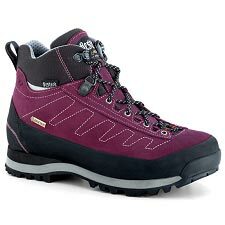 The Travessa Lady is an unusually light and comfortable mid−cut 3−season boot with the feel of a trainer, but with the added ankle−support, it’s the ideal option for non demanding outdoor activities such as gentle hill and trail walking, walks in the nature etc. 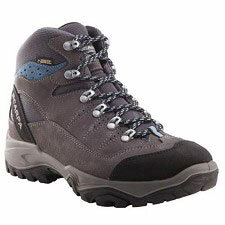 Its elegant classic−sporty look also makes it a natural choice for adventure travels, weekend getaways or just for daily use. 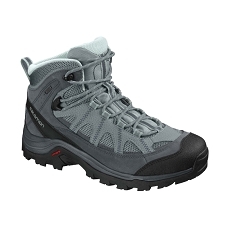 Waterproof and breathable Gore−Tex® Extended Comfort keeps out the rain and wicks moisture away from your skin to keep your feet dry and comfortable, wherever you go. 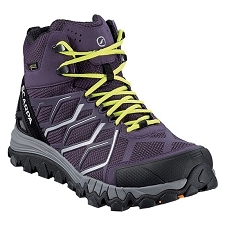 The Vibram® Pillow outer sole ensures an exceptional grip on all surfaces, even when wet. Customer Opinions "Travessa GTX W"